Compassion and dignity are fundamental to end of life care. They’re also values at very the heart of our human rights. Human rights underpin many of the situations nurses caring for people at the end of their lives come across every day. Decisions about how best to control someone’s pain, for example, must be balanced against a wish to be able to communicate with their relatives immediately before death, something that’s part our right to family life. A patient’s right to liberty must also be taken into consideration if they are going to be cared for in a place they’re unable to leave – it’s essential to make sure there are proper safeguards in place. Education and training can plant the seed in all frontline practitioners that the human-to-human approach is central to all aspects of care and compassion. Human rights are fundamental to understanding this, and the basis of Sue Ryder and the British Institute of Human Rights’ (BIHR) new end of life training courses and workshops. ‘A Human Rights’ Approach to End of Life Care’ is a new approach to training using the Human Rights Act, using established case law to facilitate discussion and provide a pragmatic way of putting theory into action. It is a practical tool for those caring for people at the end of their lives when making often difficult decisions. 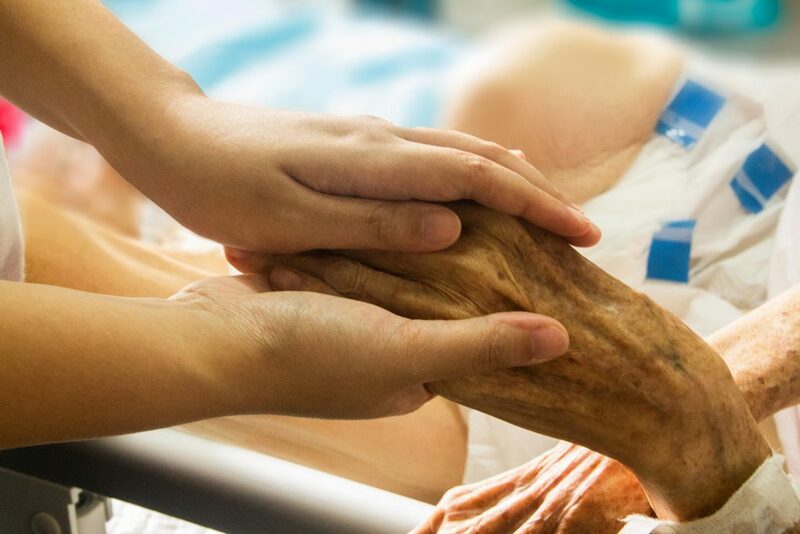 “Education and training around end of life, and particularly around those difficult issues regarding choice and control that are often conflicted in families, is critical to making end of life care consistently good, whatever the care setting,” explains Sue Hogston, Chief Nurse at Sue Ryder. Human rights are essential to end of life care, and training, such as the resources and workshops provided by Sue Ryder are key. “The training is engaging and will really help to increase knowledge, confidence, and capacity for healthcare professionals and others, to be able to use the human rights’ approach to end of life care,” says Elise Hoadley, Centre Director at Sue Ryder Leckhampton, and a recent attendee of the new course. Want to read more of our special World Health Day content? Elise is the Centre Director at Sue Ryder Leckhampton. View all posts by Elise Hoadley. Britain Has Led The Way on Human Rights - Should We Work With Saudi Arabia?